Willet is a family affair. Brothers Jeremy, Justin and Jordan Willet, from Westminster in the US state of Maryland, have been touring together since 2006. Instead of seeking shelter under the wings of a record label, the Willet brothers perform all booking, sales and marketing activities themselves. 10,000 copies of their first EP, “Love on the Outside”, produced in 2012 by Grammy-nominated Aaron Gillespie, were sold in the first year. This brief musical announcement of their philosophy was followed in 2014 by the album “Searchlight”. 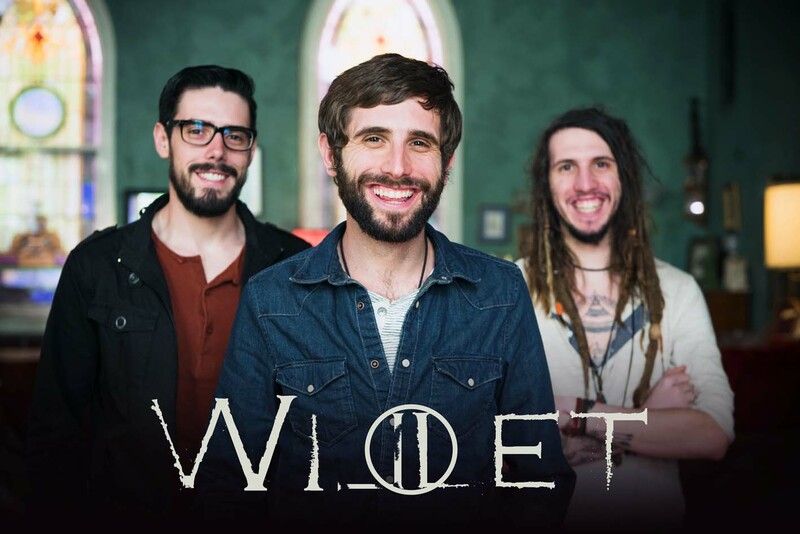 Releases are sold at concerts on a “pay what you can” basis – a social approach with a deeper foundation; all three Willets are lay preachers and raise funds for charity. Since the band was formed, they have financed over 750,000 healthy meals for school nutrition programs and collected over 8 million dollars worldwide to sponsor children in aid projects. As part of this mission, they have travelled to developing countries including Ethopia and Mozambique and brought their Christian and musical message to New Zealand, Nicaragua, Haiti, the Bahamas, Jamaica, Thailand, India and the UK. It’s a mission that demands the utmost of the performers and their equipment.